This year Scott LesChander and I are working together on plans to create herb gardens around the course and clubhouse to grow all of our own herbs for the kitchen. In the past, before Scott, we have had a small garden to supplement what we buy, but now I’m hoping we can grow the majority of what we use for the summer and fall. 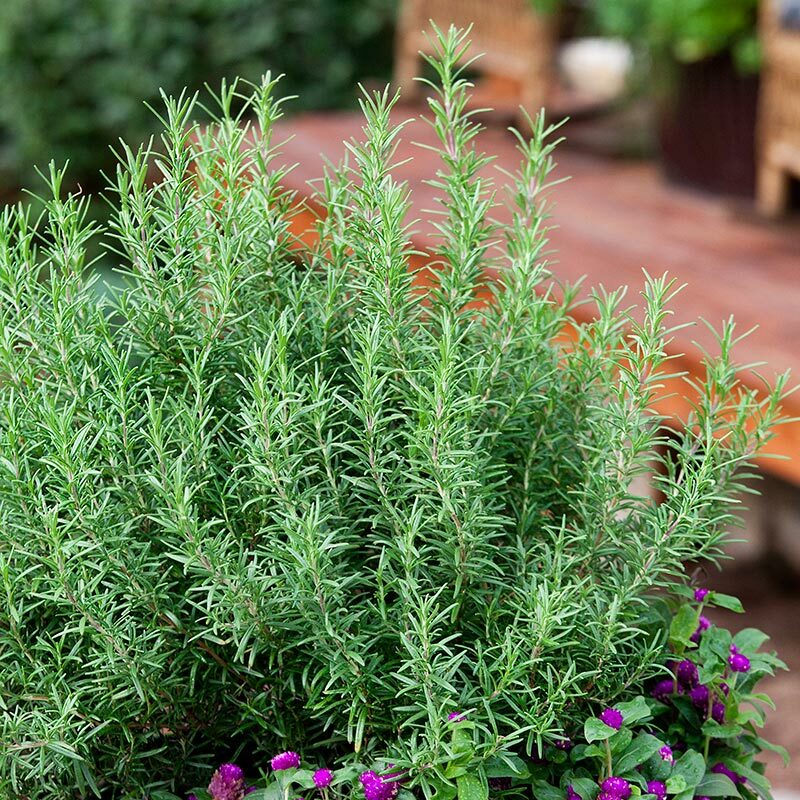 Some of what I intend to grow are several varieties of rosemary, sage, and thyme for our meat and poultry; dill, tarragon, lemon thyme, parsley, and chives for our fish and seafoods. 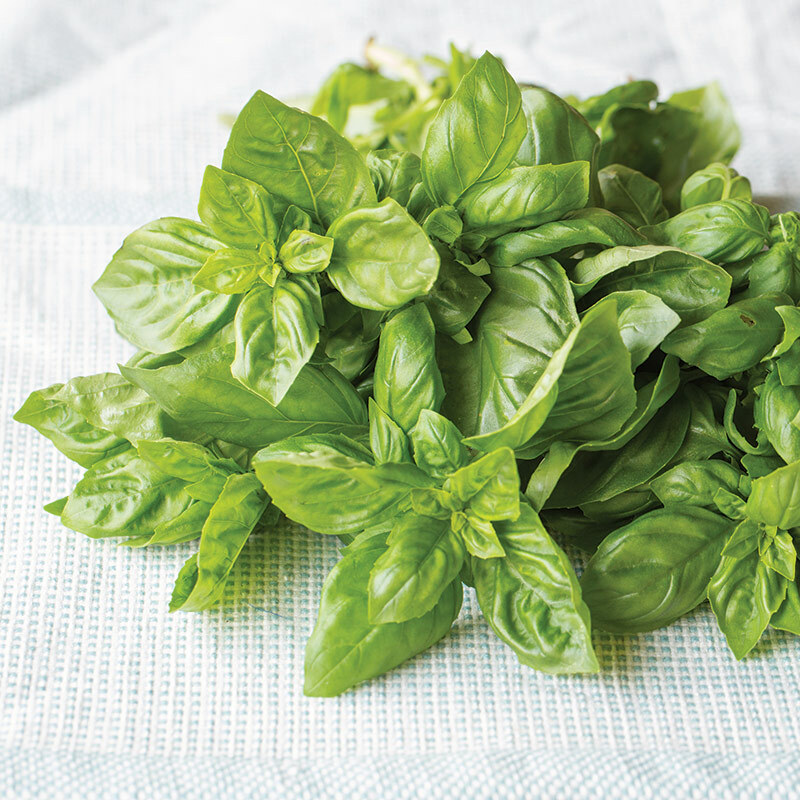 As well as several varieties of basil, oregano, cilantro, green onions, and marjoram. Herbs are easy to grow. If you like to cook, you have to have an herb garden. It is so rewarding to walk out and cut all of your herbs fresh while you are cooking. On my front porch I have a half barrel container I grow chives, sage, thyme, rosemary, and oregano with the addition of basil which gets too big to put in the barrel. That covers what I use most often. At home and at the Club I use a lot of rosemary. My favorite variety, which I grow in my gardens at home, is called Barbecue. It has a nice rich strong flavor that stands up well to grilling and smoking. I use it in all of my meat rubs. Tomatoes are also great to grow in your garden. 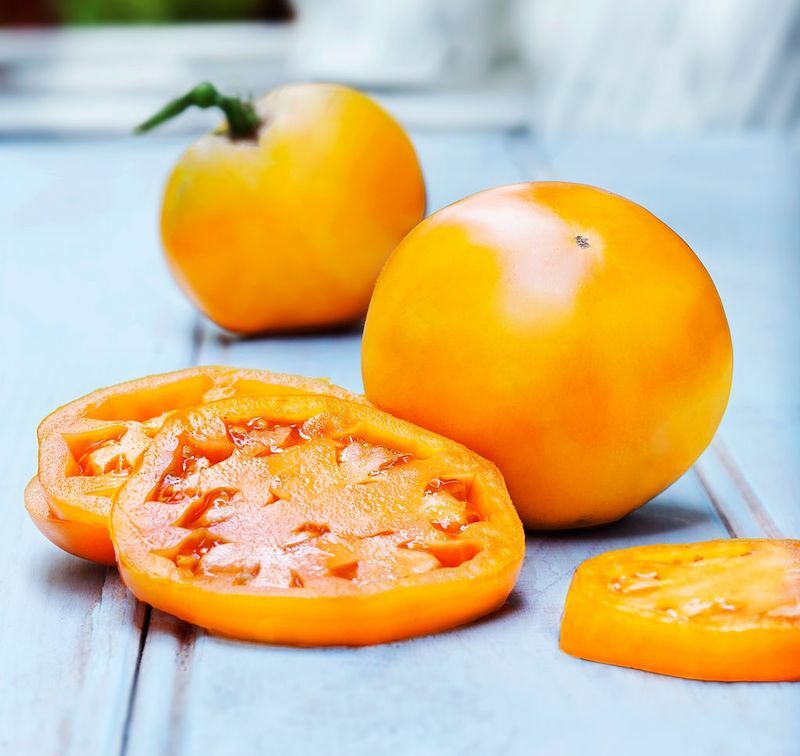 My three favorite tomatoes are 1) Golden Jubilee which is a fantastic yellow tomato that produces even after all my others have stopped and even makes a wonderful marinara, by the way. 2) Super Sweet 100’s is a great producer of small cherry tomatoes and 3) for red tomatoes, I am old fashioned Rutgers guy. I like trying others but I always have those three. This is a great time of year to start planning your garden so you are ready to go when it is time to plant. Even if you don’t do much cooking at home, herbs are still great to have around for their beauty and aroma. That aroma also helps keep away mosquitoes and other annoying insects. Let me know what you have planned for your garden this year! All photos from the Bonnie Plants website. Great to hear about the collaboration among the TP staff! Well done, great idea! I think some four legged "rough trimmers"/barbecue suppliers should be on the planning list also.